Most hunters know someone or have heard about an individual that has fallen out of their treestand due to not having on a Safety Harness. Most deer hunting accidents occur for this very reason. When choosing the right safety gear for your style of hunting, comfort and quality are the two things to look for. The most popular of our models are made with a vest design that can be worn for long periods of time without any discomfort. 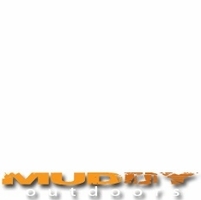 At OutdoorsExperience.com our popular treestand safety harness' and hunting safety harness' brands include the Hunter Safety System, Scent Blocker Tree Spider Safety Harness, and Muddy Outdoors Safety Harness. 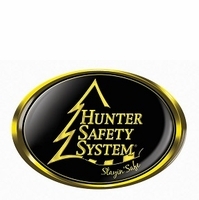 The newest safety harness� are made for comfort and feasibility in a treestand. 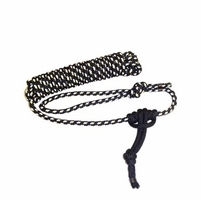 Contact OutdoorsExperience.com for a quality safety harness and take the time to make sure you are safe in the woods.